SRAM eTap WiFLi has arrived! 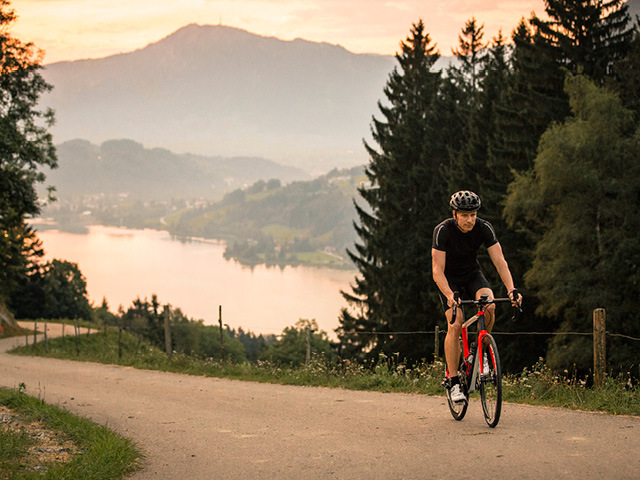 Visit your local bike shop now to pick up the full kit, the Hop Up kit, or just the WiFLi rear derailleur. Give your loved ones the gift of the outdoors this holiday season. 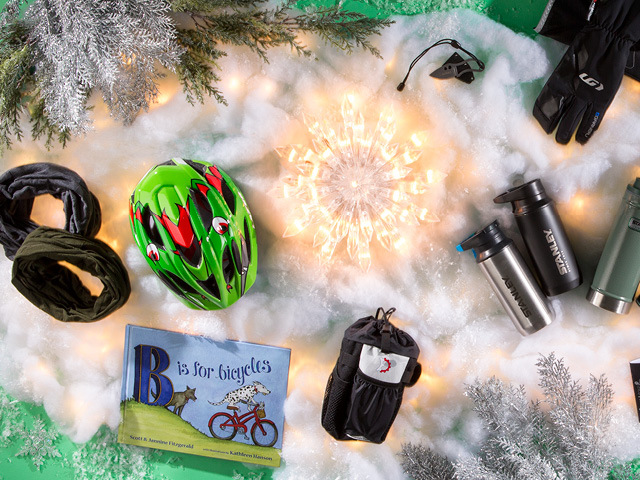 From the seasoned cyclists in your life to the little tikes just learning to ride, you can check everyone off your list with QBP’s broad assortment of great gift items. 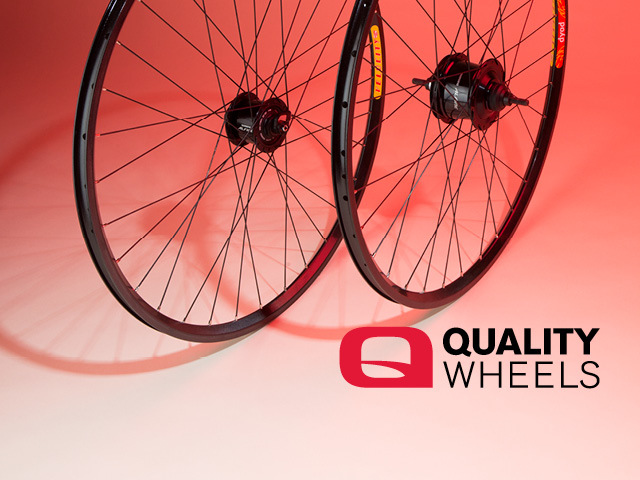 This time of year, with fewer daylight hours and a better chance for wet weather, let Quality Wheels light the way and decrease drivetrain upkeep with our selection of always-ready dynamo hubs and low-maintenance internally geared hubs.